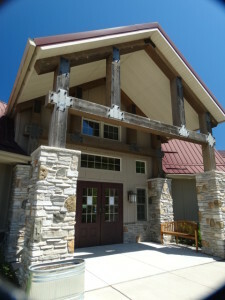 Uncorking at the Door County, Wisconsin Wineries. 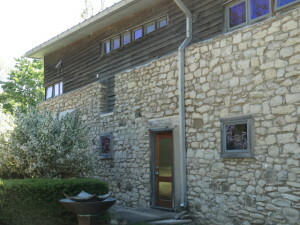 Wineries and vineyards are frequent vacation venues. Wisconsin’s Door County is an area of abundant vineyards, apple orchards and cherry trees. 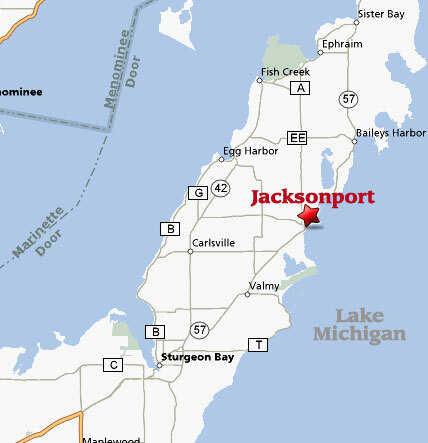 Door County is a peninsula jutting out between the Bay of Green Bay and Lake Michigan. The peninsula has 300 miles of sandy beaches, 19 small communities covering a 70 mile long peninsula and 34 named islands bustling with over 2 million tourists during the four seasons of the year. In Door County, you can relax on the beach and catch the ‘Sunset in the glass’. 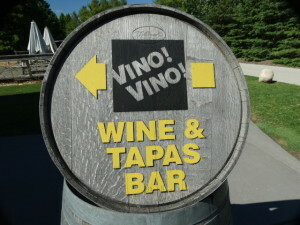 Beginning in Sturgeon Bay, Wisconsin the wine trail travels thru the ‘Cape Cod of the Midwest’. Small, lovely seaside resorts, specialty shops, restaurants and quaint mini-malls follow the meandering road. Art studios, galleries, spas and accommodations from camping to hotel luxury are nestled between 5 State Parks, 11 Lighthouses and miles of hiking trails. 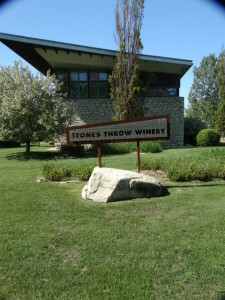 The popularity of the wineries is showcased on a ‘Door County Winery Tour Guide’ sheet. Winery Tour Trolleys transfer visitors to various wineries in the county. This is highly recommended if you will be visiting more than a few wineries a day. ‘Winery Hopping’ will require a car to drive to the communities and their wineries. The hardy vineyards and wineries are owned by Master winemakers whose heritage, tradition and technology produces quality wines. The winemakers are passionate in their art. The grapes are produced on their own estate vines which are visible from the roadways. Wine flavors are highlighted for all seasons monthly. 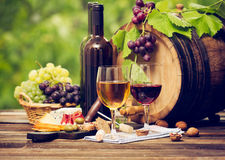 Dining, cheese and chocolate pairings can be experienced at select wineries. The tasting begins with approaching the wooden standing bars. All the wineries have a brochure of their featured wines. A pencil, wine glass and the brochure will begin the sampling process. A selection is made and a small amount of wine is poured into the glass. Swirl the stem, sniff, sip and savor are the four “S’s”. Water and crackers are available for cleansing the palette between tasting. Checking your favorite wines will prevent confusion at the end. The wines begin with whites followed by reds, ports and specialty fruit wines. Where to begin? Follow this tour. What is a New or Old Vine? 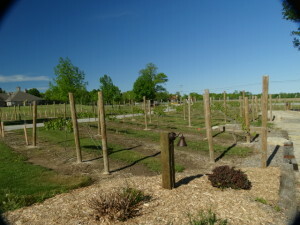 A vineyard normally takes 2-3 years to grow vines of fruit viable for wine production. The vine develops a root system and gets situated in its location (climate, water access, soil types). Following many vintages, the vine adapts to its surroundings and grows ‘older and wiser’ fruit. Grape vines have a production threshold. Productivity lessens in the mid 20’s-30’s. Instead of tightly packed clusters as on young vines, the older vines produces less clusters with smaller, concentrated berries. As a finished wine, the more layered and concentrated the product is. There are ‘no’ legal regulations on ‘old’ vine distinction. You can check the label. The more you drink wine and become familiar with the vineyard and name of the producers, you will learn what to expect from each. So, go for diversity, young and old wines! Wine, Beer, Chocolate …OH, MY! I visit Wineries wherever we travel… take tours, sip samples and buy cases. My posts will include my favorite wines and wine pairings, destination wineries and ‘everything’ wine! Breweries and microbreweries always make the ‘must go to’ list. Pubs, lounges and neighborhood niche bars feature their signature IPA, cocktail or appetizers. Chocolate. Just mentioning the word begins the salivating process. Dark, light, creamy filled, chewy caramel, crunchy….you name it and I eat it! Candy, cakes, drinks…any form I will devour it! Hang out on this post while I find the unique, out-of-the-way places as well as the new, upcoming ‘places to be seen’.